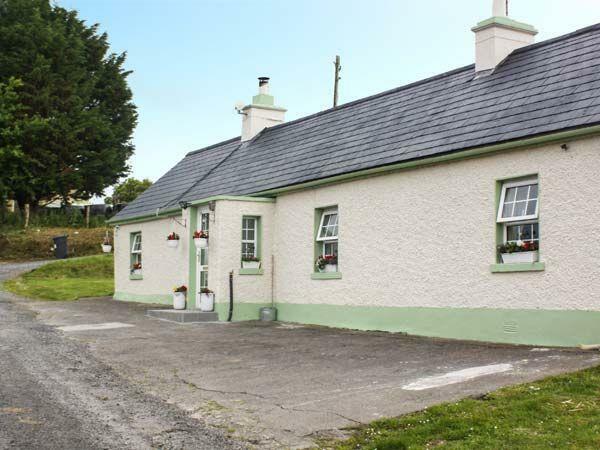 The holiday cottage of "Ox Mountain View" can be found in Coolaney in Sligo. Sleeping 4 people in 2 bedrooms. The bedrooms are made up of: All ground floor. Two bedrooms: 2 x double. Bathroom with bath, shower over, basin and WC. Kitchen with dining area and woodburning stove. Sitting room with open fire. As Ox Mountain View sleeps 4 people, it is perfectly sized for a family holiday. These are the reviews for Ox Mountain View. There are 3 reviews. Otherwise everything was great. Lovely warm house with an easy to light stove in the kitchen. Surroundig area is lovely. Very quiet relaxing place. Easy access to the local beaches for walks with the dog. Would recommend it to anyone. Pat Glennon. 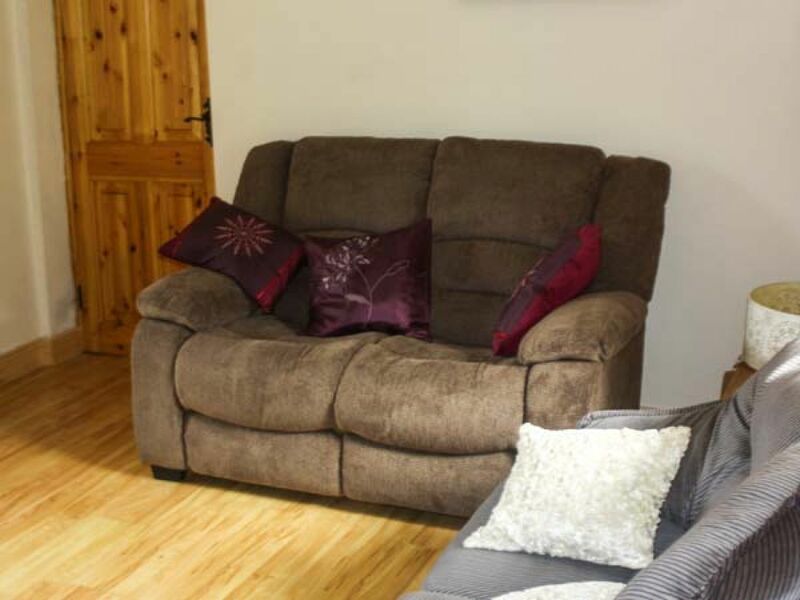 If you're looking for other cottages around Ox Mountain View, we've got some cottages below which may take your liking. There are 19 cottages within 20 miles of Ox Mountain View - and they have reviews too.